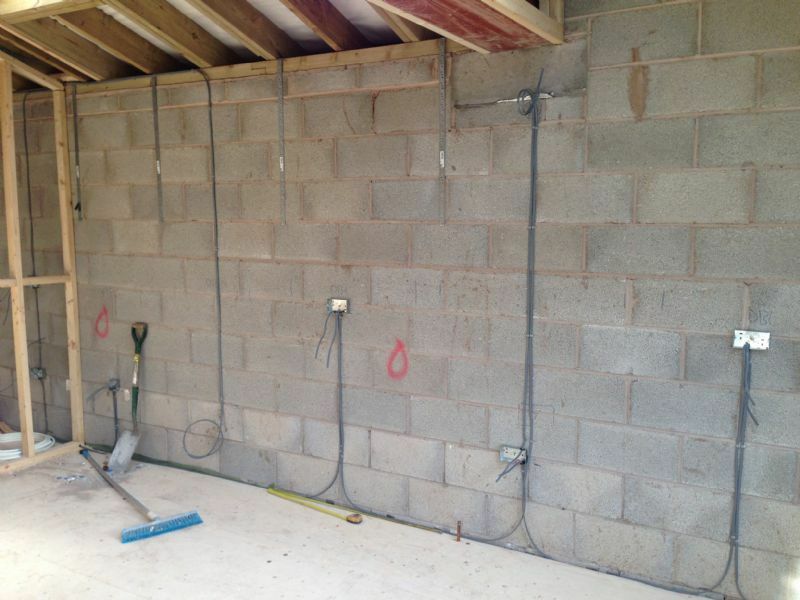 Expert Electricians Leeds for Home Owners, Estate Agents, Offices & Industry. We are Electricians based in Leeds and cover all of West Yorkshires Residential, Commercial & Industrial Electrical Installations. We specialise in Electrical Home Buyers & Sellers Surveys, Inspection & Testing, Retail maintenance, Residential Fuse box upgrades & Rewires, Small jobs are our specialty too from a replacement light fitting to a replacement oven. No Job too small, from a full house rewire in Leeds to a replacement RCD or RCBO Fuse box in Leeds & Electrical Inspection & Testing in Leeds we got it covered. Looking for a local electrician in Leeds, reliable Electricians in Leeds that actually turn up on time? We specialise in Domestic House Rewires in Leeds, New Fuse board Upgrades in Leeds, Landlord Electrical Safety Testing in Leeds, Showers, Outdoor Power & Garden Lights in Leeds. Large Jobs such as New Build houses, offices & Industrial lighting in Leeds. Large scale Portable Appliance Testing in Leeds and Electrical Inspections in Leeds for Letting Agents. Home Buyers Electrical Surveys in Leeds or Industrial Factory testing in Leeds Unbeatable Service and Standards. We are MPS Electrical Ltd, We are Part P fully qualified City & Guilds Approved Electricians in Leeds West Yorkshire, We are also an Electrical Inspectors C&G 2391 qualified Electrical Inspectors and 18th edition qualified electricians in Leeds. All our staff are apprentice trained from the age of sixteen and now i have over 25 years experience within the Electrical industry ranging from Residential rewires, fault finding, lighting, power and fuse boxes to Industrial factories and Commercial shop fitting. If you have found this website then you have found an experienced Electrical company that operates in Leeds, Bradford, Wakefield York & Harrogate with a solid reputation within the Electrical industry. I will not blind you with technical jargon I will be straight to the point and offer a solution to the any problems we locate. I am an experienced Electrician with an excellent customer based feedback record which can be found here on Free Index. 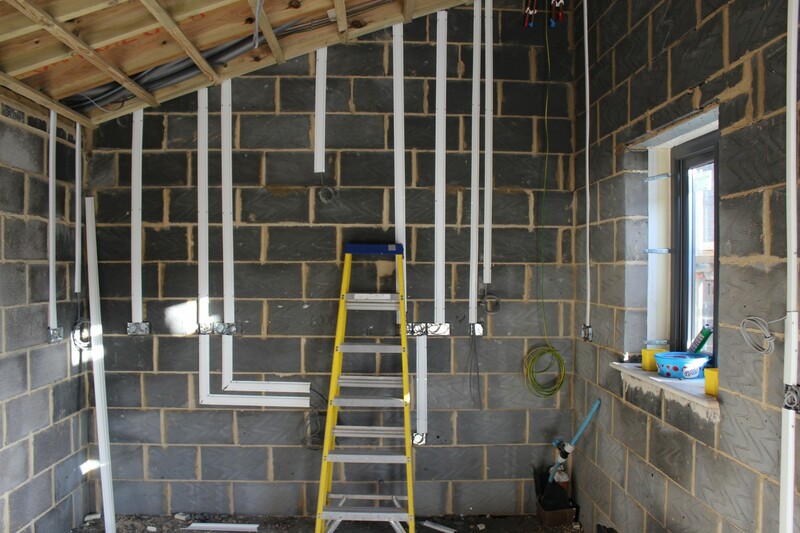 MPS Electrical Contractors Ltd also has a professional team of enthusiastic Electricians, qualified to the latest City and Guilds qualifications. MPS Electrical are Electricians who operate in Leeds and cover all over West Yorkshire ranging from Wakefield, York, Bradford & Harrogate. Macs is fantastic! I was in panic as my house’s electricity went off and he guided me through video chat and sorted the problem in 2 mins! Big thanks. First Class team. Came and installed an alarm today. Friendly staff. fantastic fast and efficient service. They got to the job within the hour and diagnosed and rectified the problem that others couldn’t. Would definitely use again. Very helpful and friendly team. M P S gave a very fast response with an excellent electrician. Who worked quickly and systematically and quickly found the problem. MPS where very professional and I will definitely use them again. MPS installed a new consumer unit and installed the electrics for our new hot water cylinder. From the first contact, they were really great. Marc’s experience is immediately apparent and his customer service is second to none. He responds quickly to e-mails and phone calls, patiently answers any questions and explains the detailed job in full. We are Commercial Electricians In Leeds, we are MPS Electrical Ltd.
We have over 25 years Electrical experience as Commercial Electricians In Leeds offering all electrical services to the commercial sectors. Commercial Power & Lighting In Leeds. Part P Approved Electricians that work on Residential, Commercial & Industrial Contracts in the Leeds, Bradford, Wakefield, York & Harrogate are. We offer electrical inspections in Garforth and surrounding areas. All our work is fully covered & insurance approved. There is little point in setting up Regulations to control the way in which electrical installations are designed and installed if it is not verified that they have been followed. For example, the protection of installation users against the danger of fatal electric shock due to indirect contact is usually the low impedance of the earth-fault loop; unless this impedance is correctly measured. this safety cannot be confirmed. in this case the test cannot be carried out during installation, because part of the loop is made up of the supply system which is not connected until work is complete. In the event of an open circuit in a protective conductor, the whole of the earthed system could become live during the earth-fault loop test. The correct sequence of testing would prevent such a danger, but the tester must always be aware of the hazards applying to himself and to others due to his activities. Testing routines must take account of the dangers and be arranged to prevent them. Prominent notices should be displayed to indicate that no attempt should be made to use the installation whilst testing is in progress. 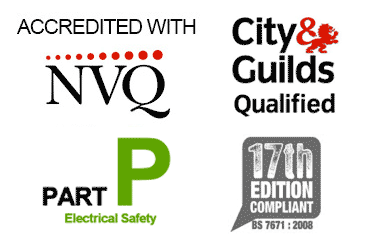 MPS Electrical Ltd are approved Part P City & Guilds 18th Edition Emergency Electricians In Garforth Leeds. 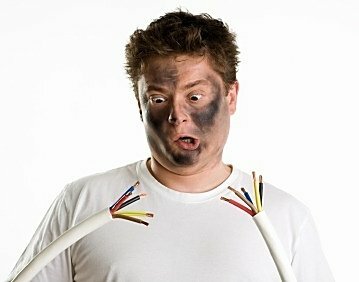 Here at MPS Electrical we operate a 24 hour emergency electrician Garforth callout service. All our electricians have fully stocked vehicles with replacement parts such as RCD’S, Circuit breakers, Fuses,Switches, Sockets. We carry high level access equipment to reach burglar alarm bell boxes to disconnect them if you r burglar alarm has failed and you cannot turn off the external high level sounder. 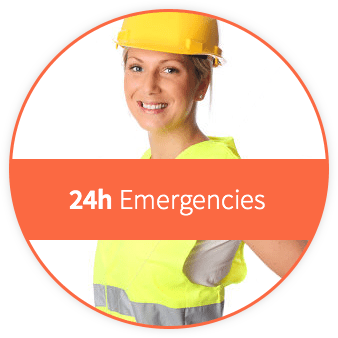 We offer full 24 hour coverage in Garforth and can guarantee a 30 – 90 mintue response time to any emergency work. All our work is fully covered & insurance approved. MPS Electrical Services operate 24 hours a day 7 days a week as Emergency Electricians In Garforth for when you need us the most. From a randomly tripping RCD fault to a total power outage and ringing burglar alarm we are on call with our rapid response teams 24/7. Fully equipped vans when for you need a replacement part and the shops are closed, we have spare RCD modules, Sockets, light fittings, Main fuses. 30 – 90 minite rapid response times to anywhere in Garforth.